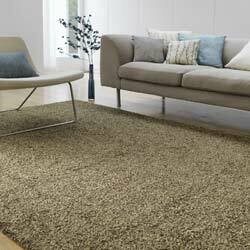 Brill rugs combine loop pile with sparkling polyester yarns. This plain but gorgeous range is very heavy in weight and deep in texture. Brill rugs are hand-loomed in India to a high standard, available in 6 fashionable colours and two stocked sizes.